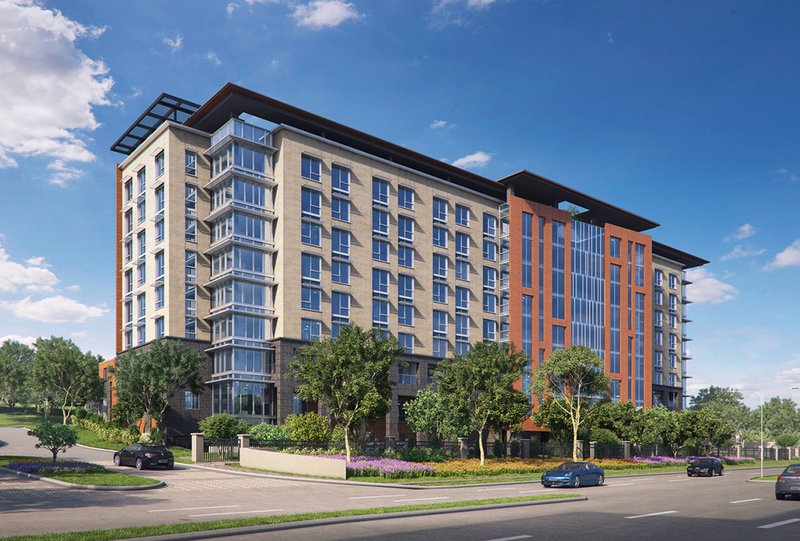 An $84 million senior living center has just broken ground in East Dallas and it doesn’t look like it’s going to be your run-of-the-mill building either. On Thursday, a groundbreaking was held for The Vista, which is slated for completion in the summer 2018. The building project is being orchestrated by the nonprofit senior living community, C.C. Young. 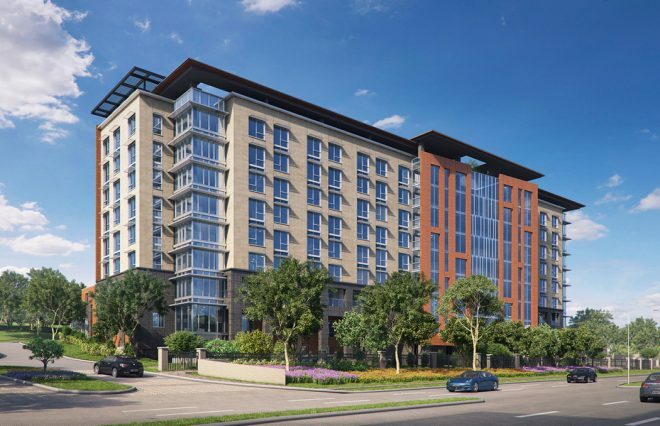 The 10-level and 325,000-square-foot center will connect to the Blanton Assisted Living Center building and will add 221 new residences interestingly enough, will cut into the side of a hill.